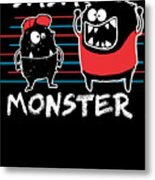 Dada Monster Cute Monster Cartoon For Kids And Dad Dark iphone x case by Nikita Goel. Protect your iPhone X with an impact-resistant, slim-profile, hard-shell case. The image is printed directly onto the case and wrapped around the edges for a beautiful presentation. Simply snap the case onto your iPhone X for instant protection and direct access to all of the phone's features!  There are no comments for Dada Monster Cute Monster Cartoon For Kids And Dad Dark. Click here to post the first comment. 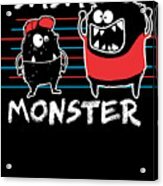 BUY this super design NOW if you are going to a Halloween Party or Trick or Treat as a ghost, witch, zombie! 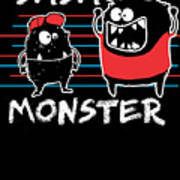 Great Novelty Gift Idea for Halloween. This Exclusive Design is NOT available in ANY store.